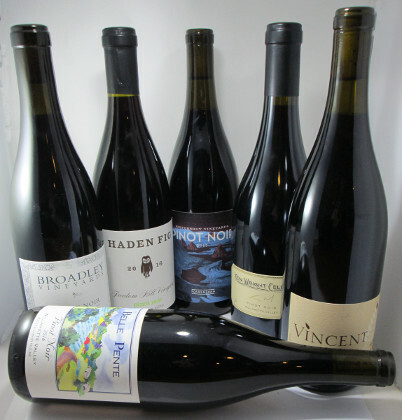 Six incredible Oregon Pinot Noirs for this holiday season and many to come. A complete set. 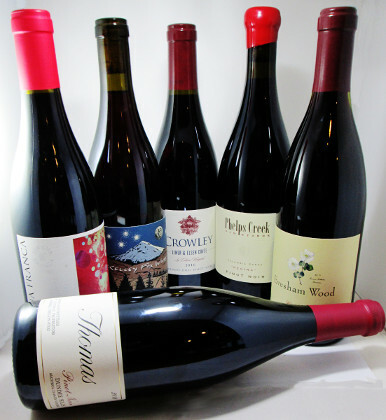 There's a Pinot Noir here for everyone at the table! 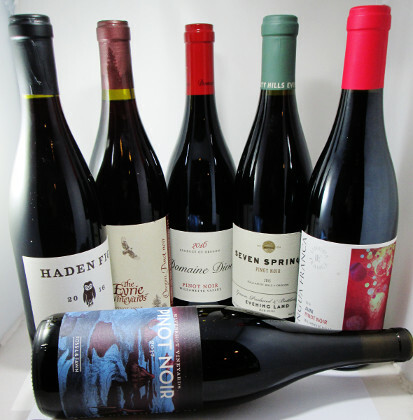 Twill Cellars is a name you should know in the world of Oregon wine. A vibrant and balanced example of the 2015 vintage, with a deep core of cherry and raspberry fruit supported by nice acidity and a kiss of barrel tones.